When we say Acacia, we mean unparalleled strength. 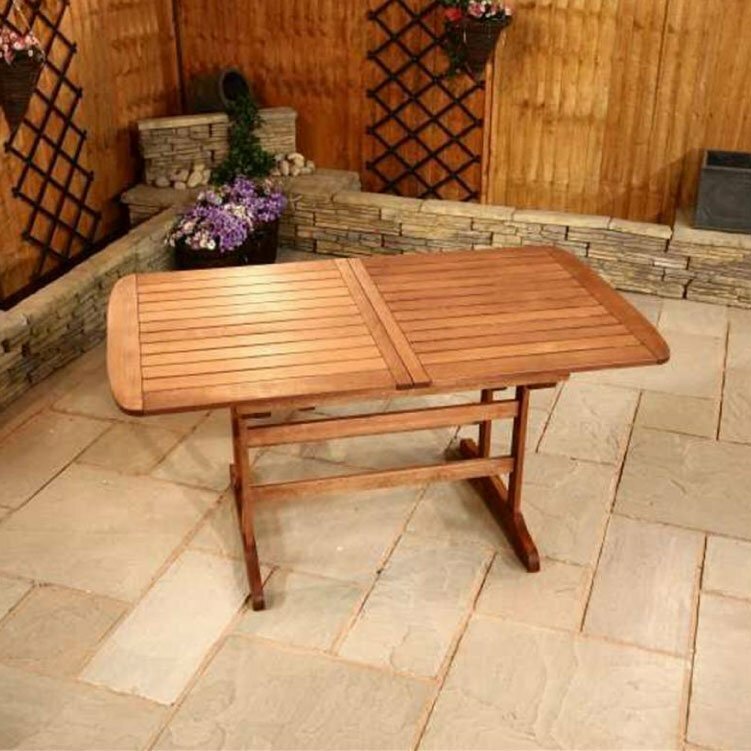 BillyOh Windsor 2m Butterfly Extending Rectangular Garden Table is a simple solution to your outdoor dining concerns. 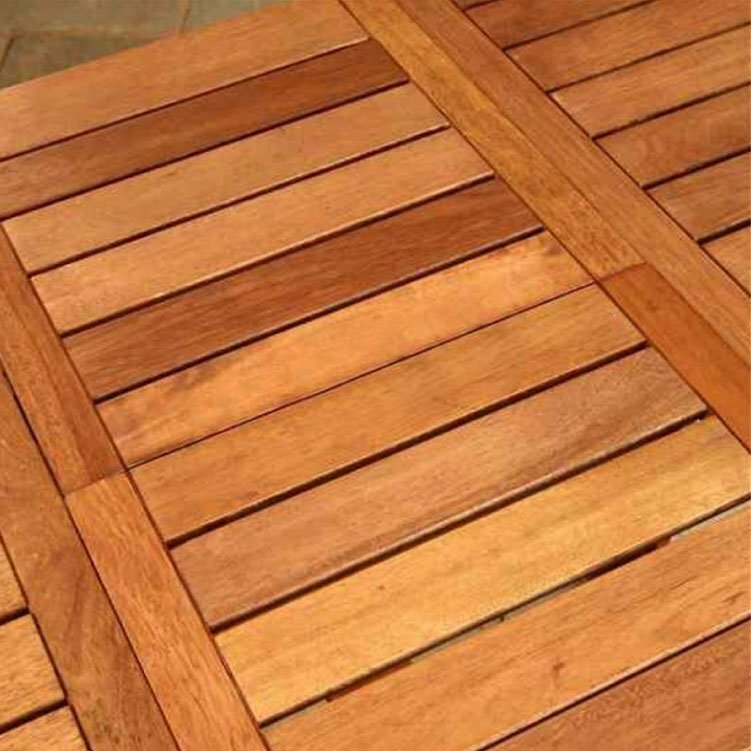 Its extending rectangular feature with slatted design makes this a fancy addition to your patio dining area. 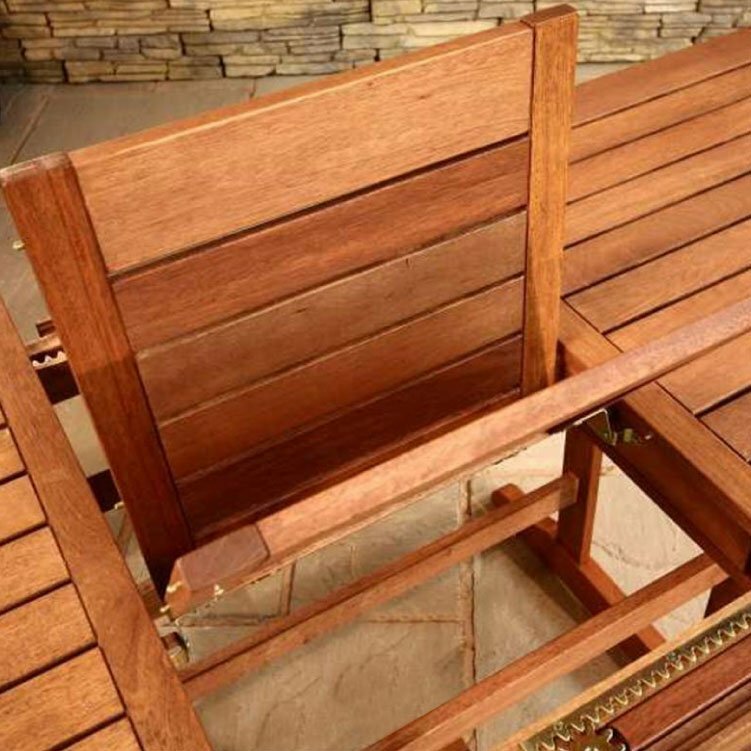 It's crafted from 100% FSC-Certified Acacia wood. It originates from controlled and sustainable plantations and thus contributes to the preservation of the environment. This product helps and support the sustainable forest management, which reduces the emission of greenhouse gases and protects wildlife habitat. 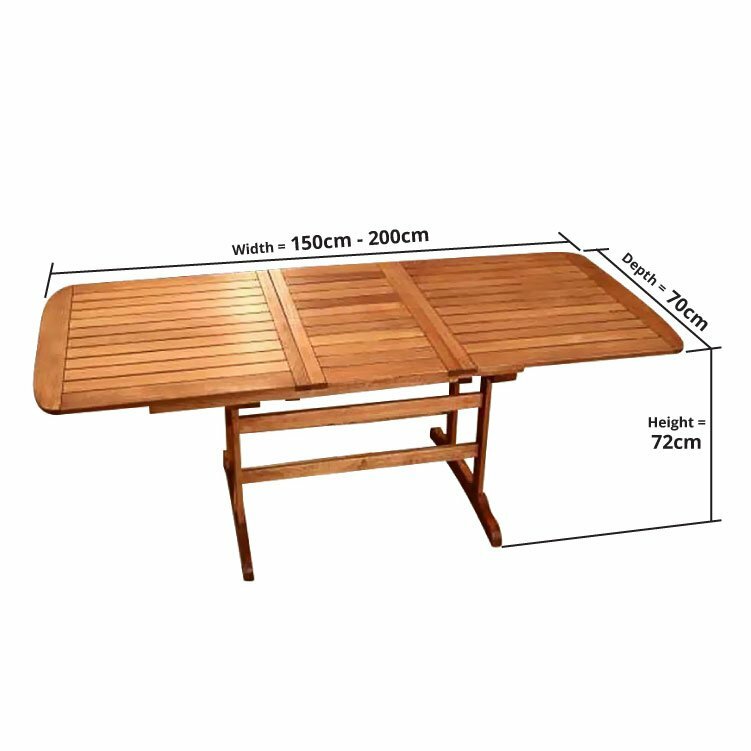 This table’s strong suit is its extending feature. 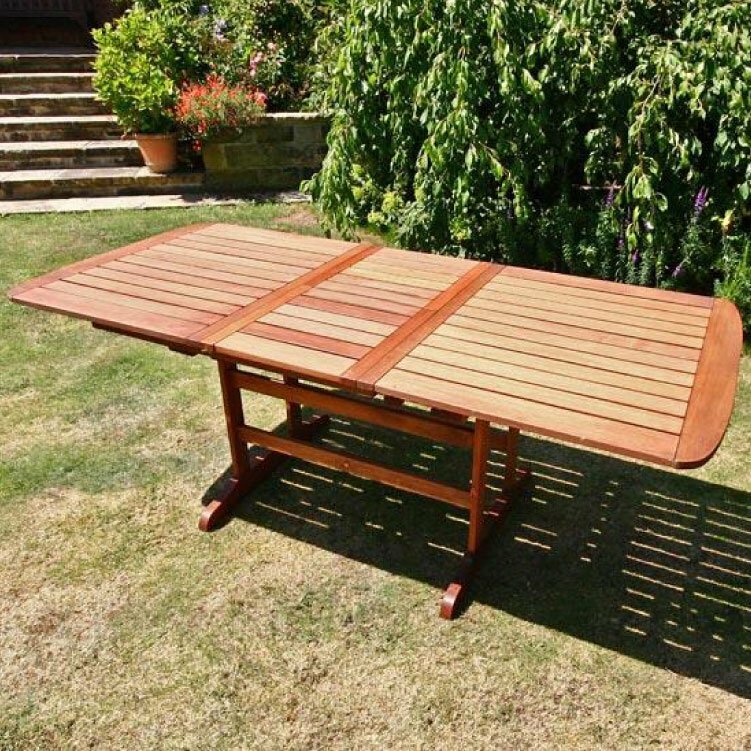 From its original size of 1.2m to a grand 2m surface area, this BillyOh Windsor 2m Butterfly Extending Rectangular Garden Table provides you with generous dining space. It’s virtually easy to set up the table! From its original setup, all you need to do is pull the edges apart, revealing a foldable centre wood blocks. 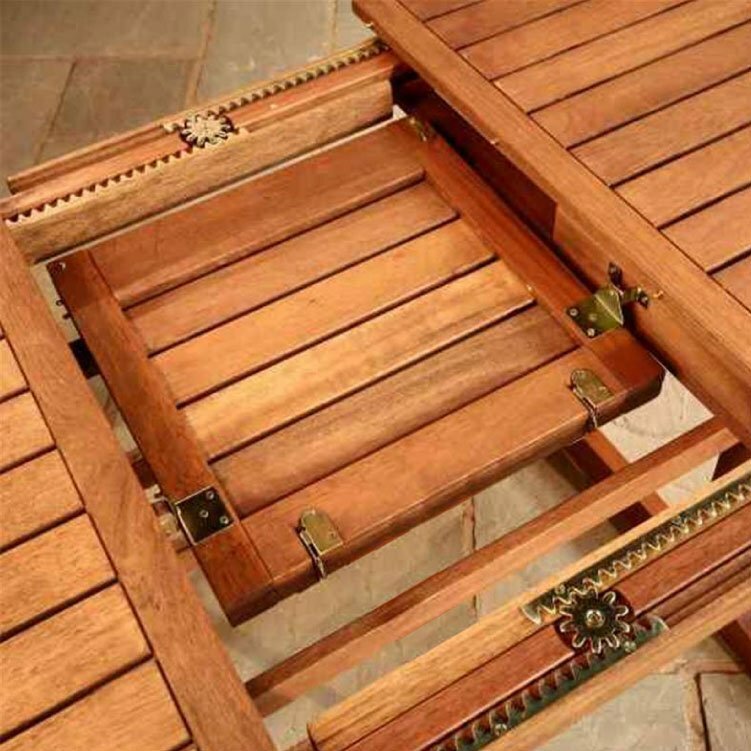 Lock the edges in place and enjoy a much more spacious surface space. 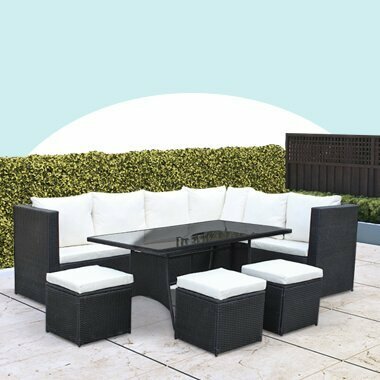 Perfect for dining al fresco with friends and family during the summer, this stylish wooden table offers a classic and elegant design. 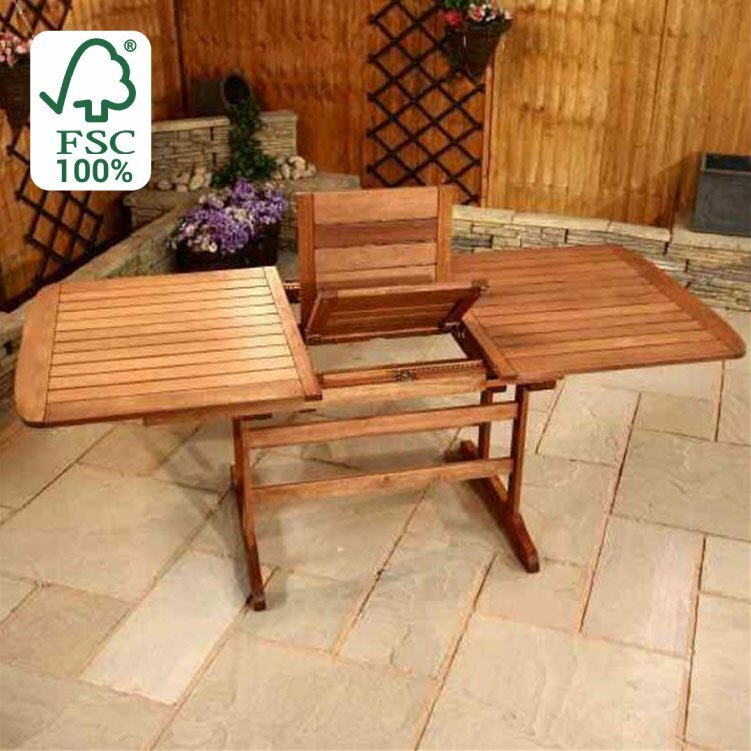 Crafted from the finest quality hardwood, this folding table is finished in an oil stained natural colour, which will complement any outdoor living space. Featuring a central parasol hole, you can keep guests protected from the sun.